At the conclusion of his two-year term, Andrew Nimmo, partner at lahznimmo, has handed the NSW chapter presidency of the Australian Institute of Architects (the Institute) to the unanimously supported NSW council member Kathlyn Loseby. Ms Loseby graduated from the University of Sydney with an honours degree in architecture and has worked in the UK and Sydney for a number of leading architectural firms. 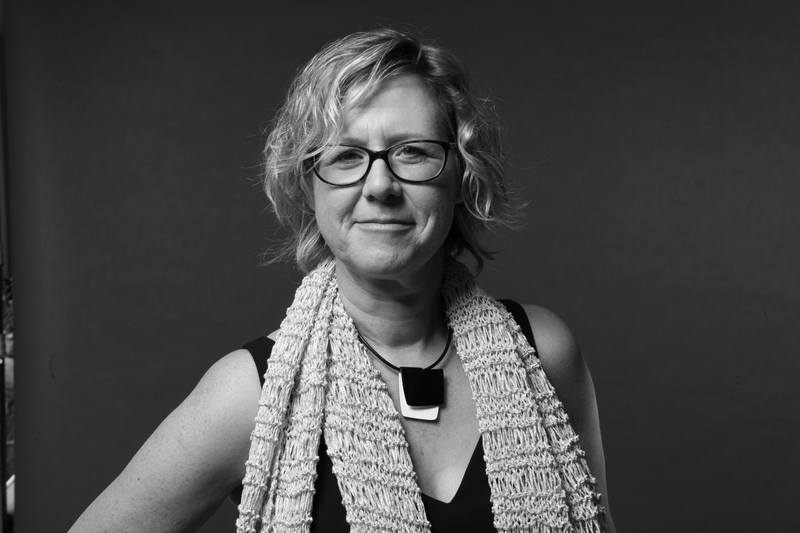 With an MBA(Exec) from the AGSM and a Graduate of the Australian Institute of Company Directors, she is now the chief operating officer of Crone Architects, a major national firm. Mr Nimmo congratulated Ms Loseby on taking the role. ‘Kathlyn has made a tremendous contribution to the Institute as a councillor, convening the large practices forum and serving on the awards and honours committee. She brings this deep professional experience to her role as leader and public face of the architectural profession in NSW. Ms Loseby outlined three key objectives that her presidency will prioritise. ‘The first is procurement. Repeatedly we see the emphasis on procurement practices that favour reduced time and cost at the expense of quality. The outcome being increased cost for maintenance, financiers, the insurance industry and ultimately the whole community. I would like to see the skill and expertise of the architectural profession at the forefront of improving the quality outcomes in this situation. ‘Secondly, we need to focus on advocacy. Going forward, the Institute will continue Andrew’s important work with government and commercial organisations to improve their efficient engagement of architects as advisors, designers and administrators. We will strive to raise recognition of the breadth and depth of value that architects can bring clients and the community through good design in the places they live, work and relax. On behalf of all NSW members and Institute staff, Ms Loseby thanked Mr Nimmo for his dedication and leadership over the past two years. ‘During his term Andrew has spearheaded a number of important advocacy campaigns around issues including the misuse of the Opera House sails for advertising and unfair procurement practices. Ms Loseby takes up her term of office Tuesday 4 February.